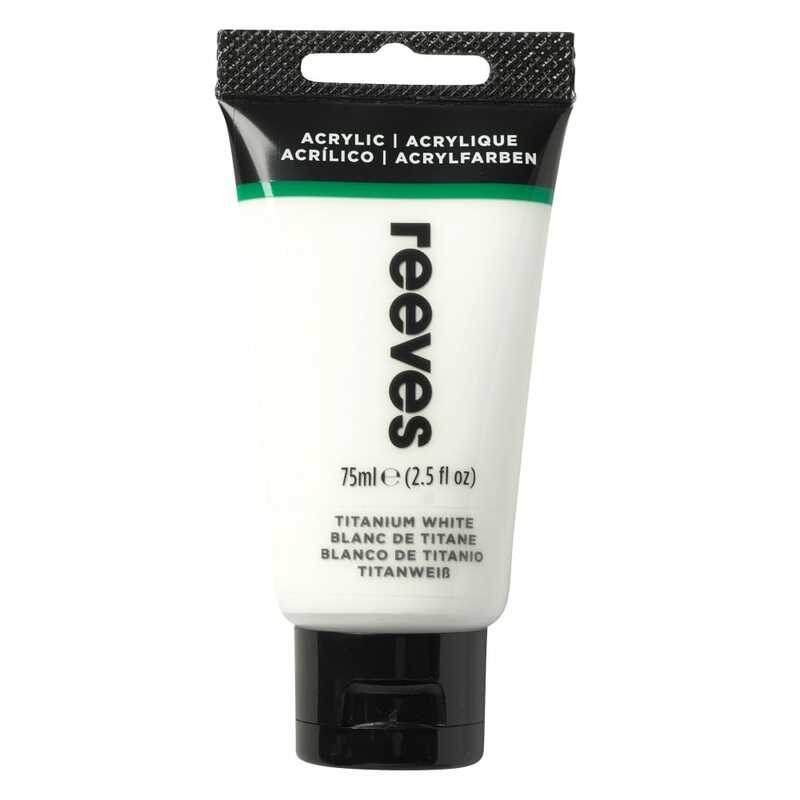 Reeves Acrylics are made from high quality pigments and are quick-drying. They are water-based and have a buttery consistency. They have strong colour strength and good covering power, are acceptably light-fast, and are all inter-mixable. Suitable to use with canvas, paper, wood and fabric. Excellent value paint buy these for the art group Crafty Arts provide fantastic value for money won’t find them cheaper anywhere.